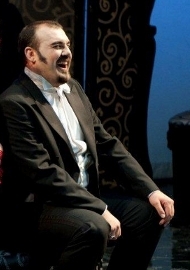 Born in Athens, Greek Tenor, Dimitris Paksoglou studied at the National Superior School of Drama (Veaki) in Athens where he graduated with distinction. 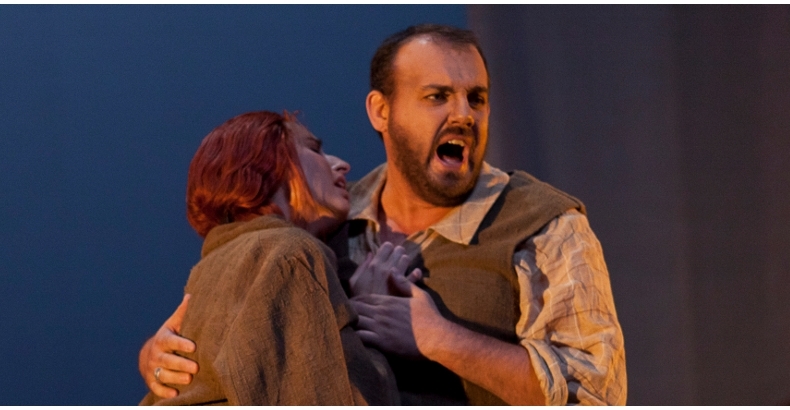 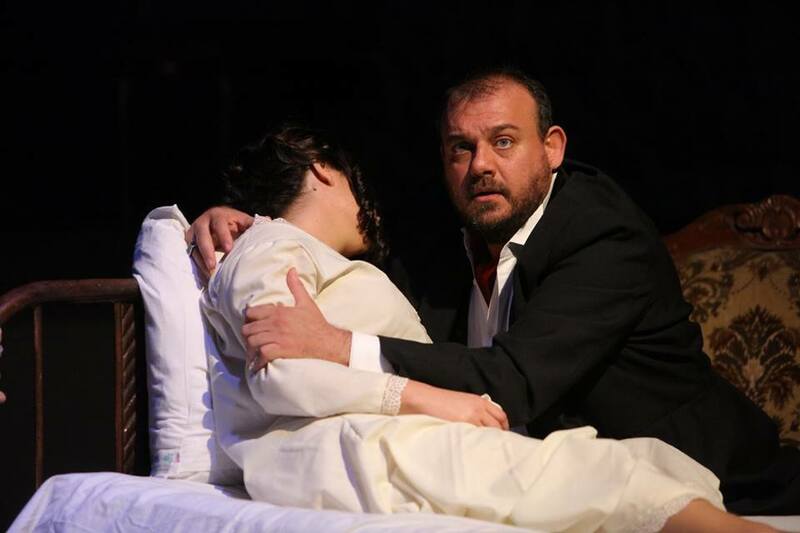 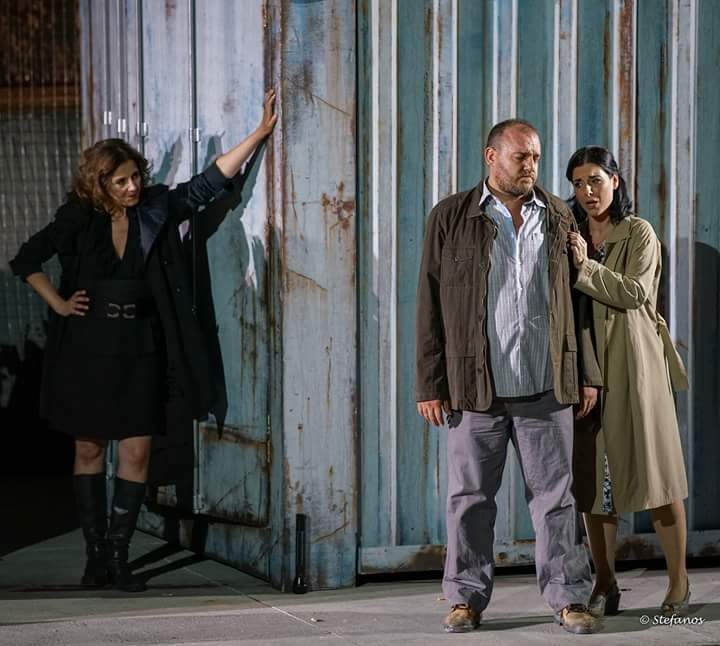 Alongside his theatrical studies, he graduated from the Athens National Conservatory (Athenaeum) under the guidance of baritone Kostas Paskalis and the soprano Marina Krilovici. 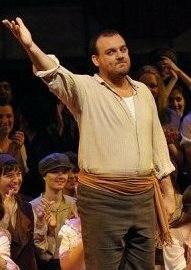 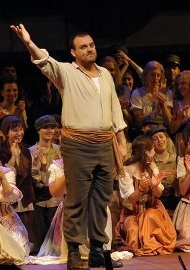 He began his career as an actor (2002-2008) and worked in many theatres in Greece, including the ancient theatre of Epidaurus, the Greek National Theatre and the Athens Concert Hall (Megaron) before deciding to focus on pursuing a career as a tenor and performing roles such as Radames, Des Grieux and Don Jose. 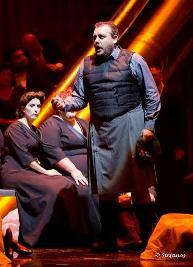 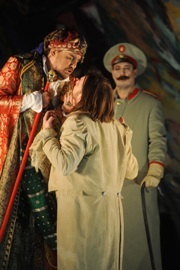 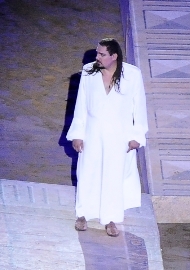 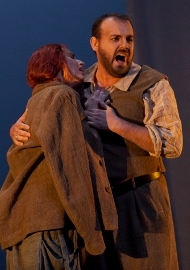 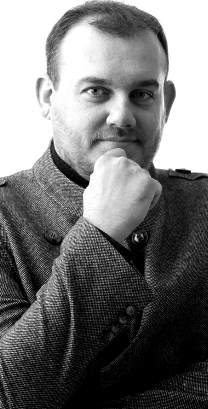 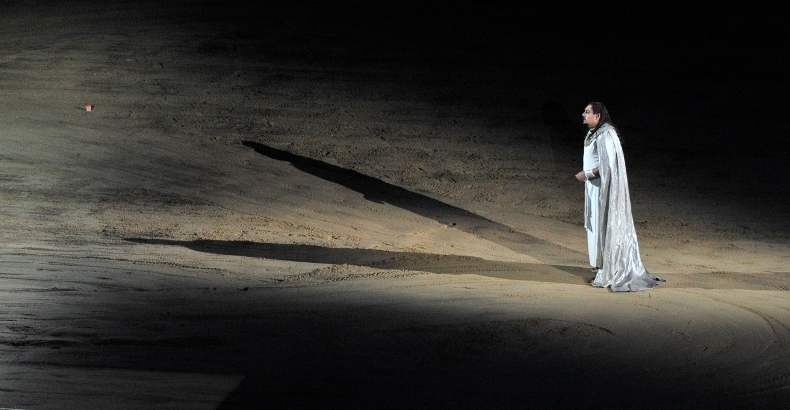 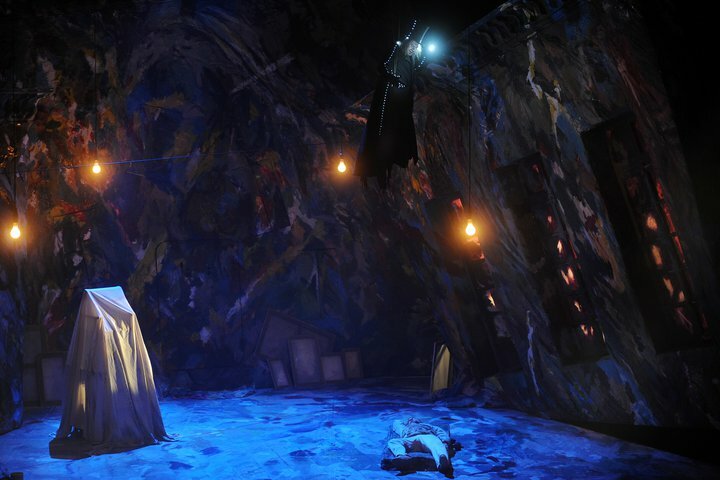 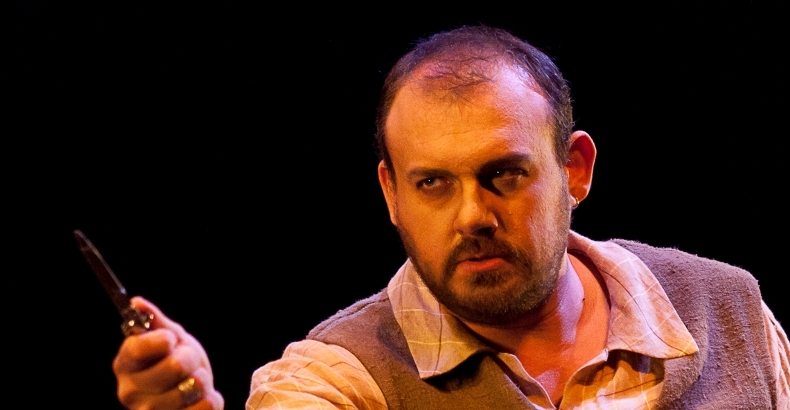 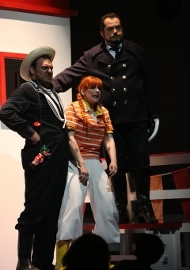 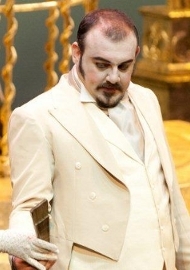 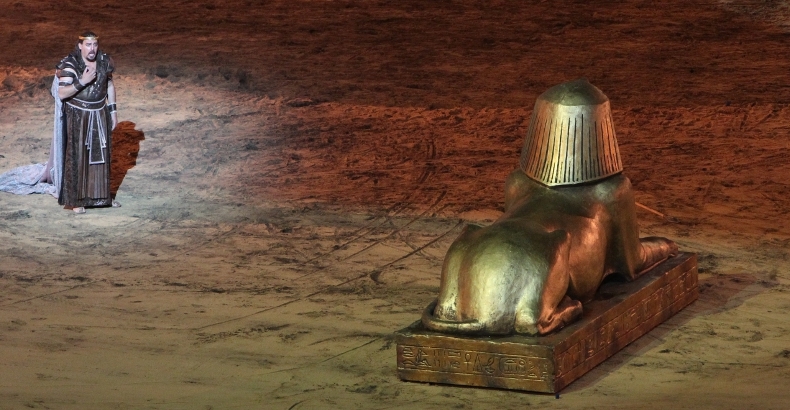 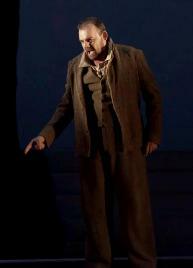 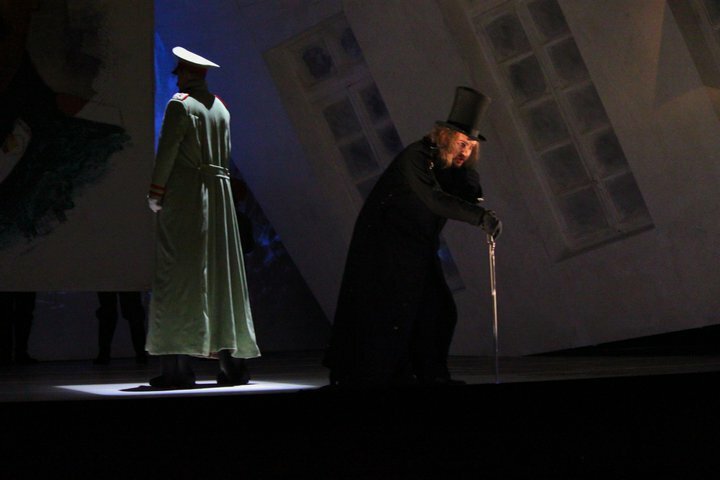 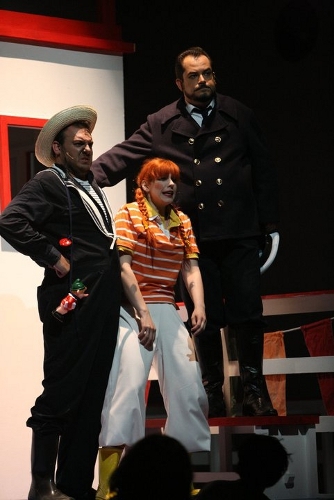 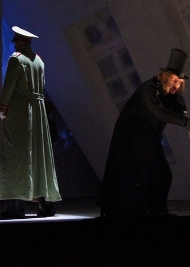 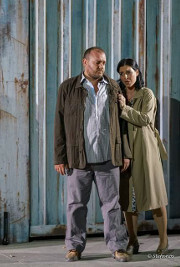 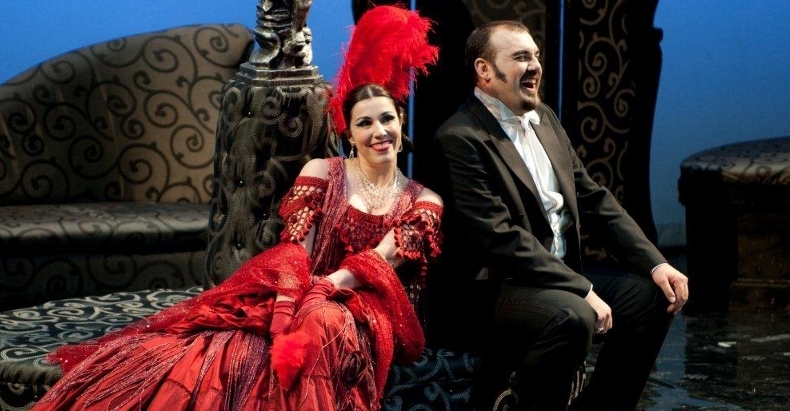 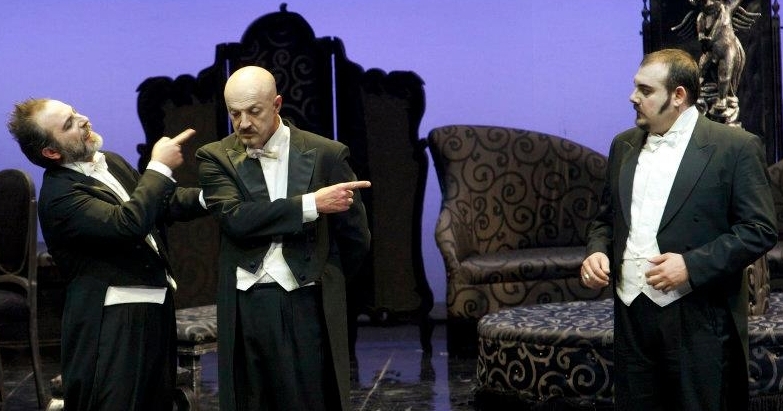 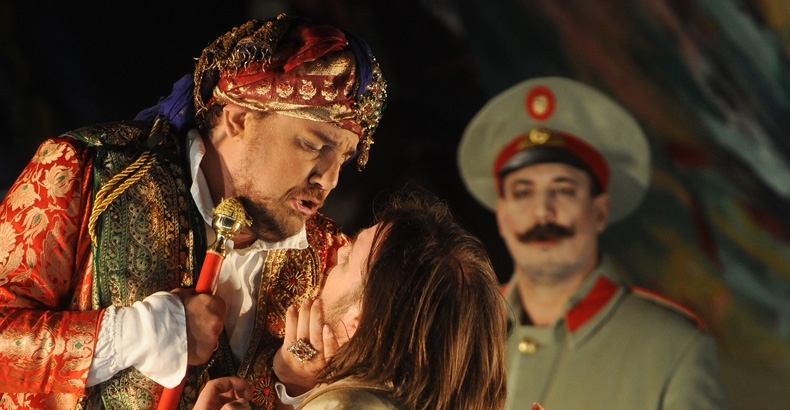 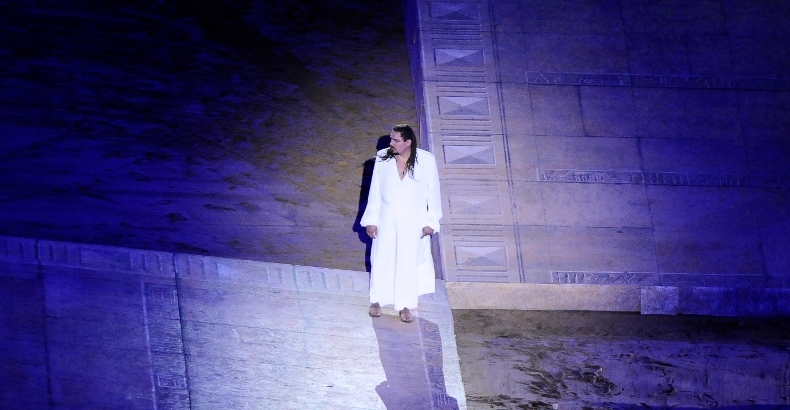 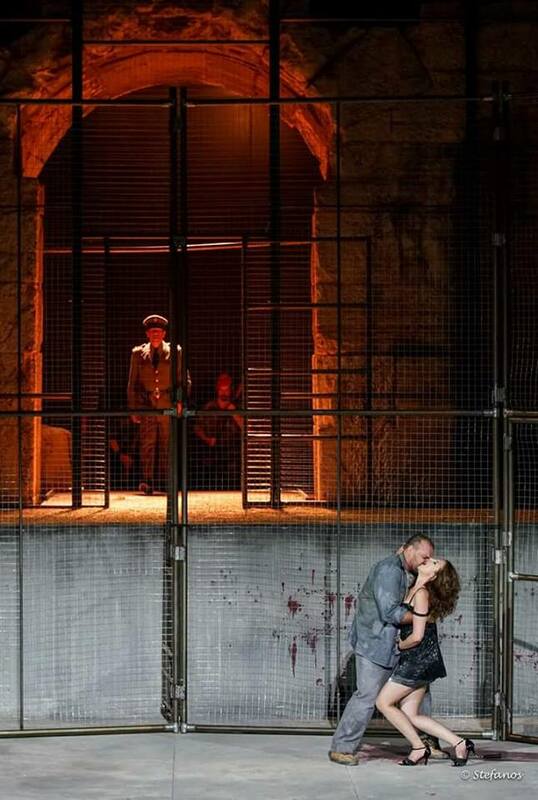 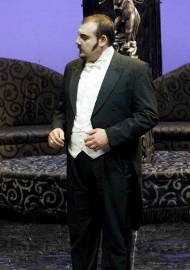 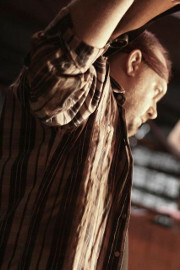 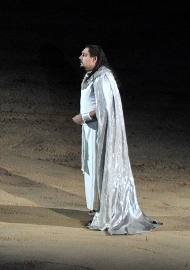 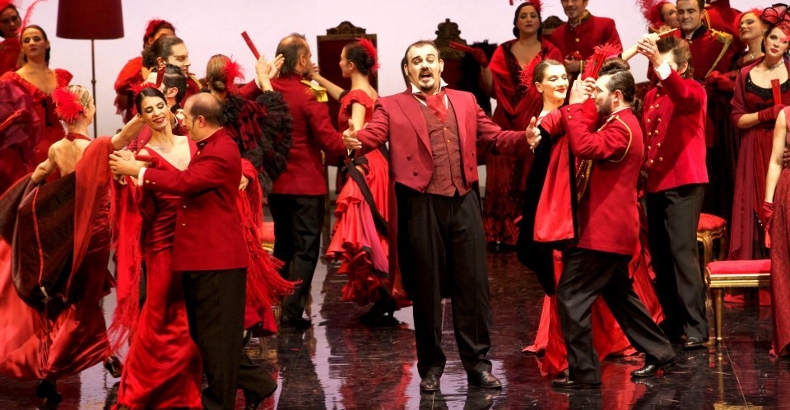 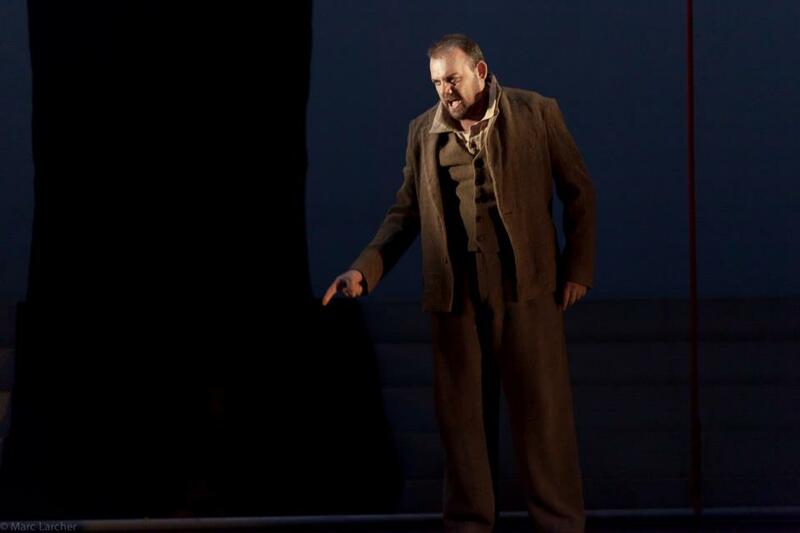 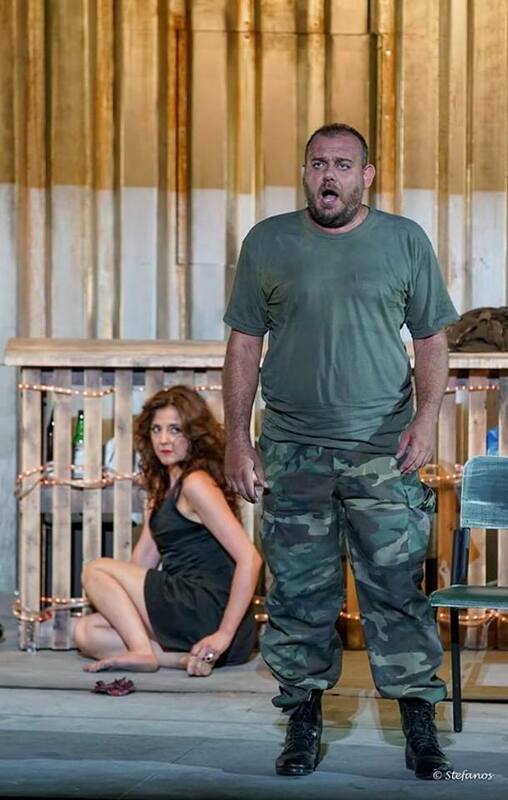 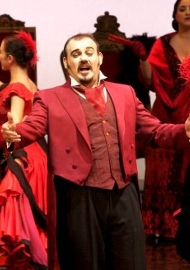 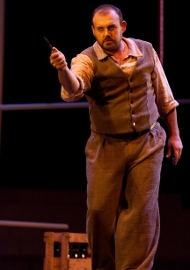 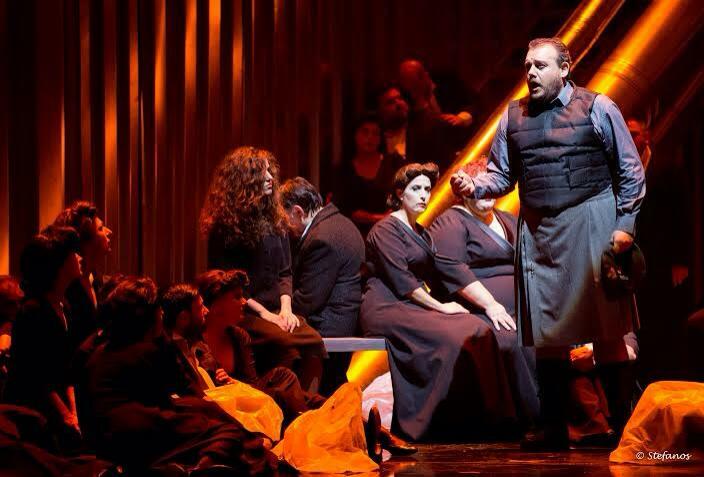 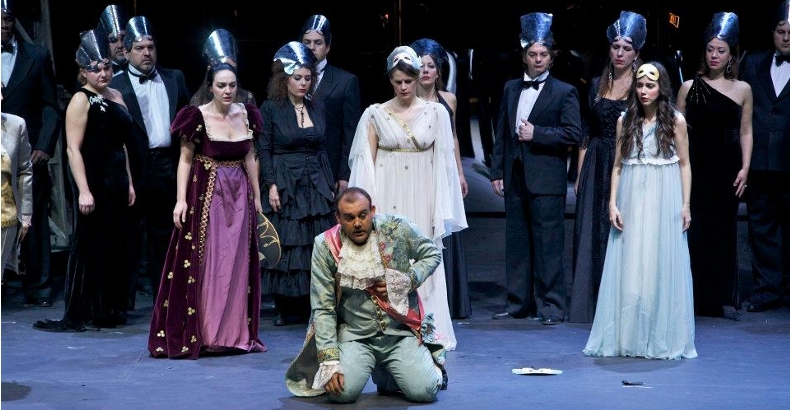 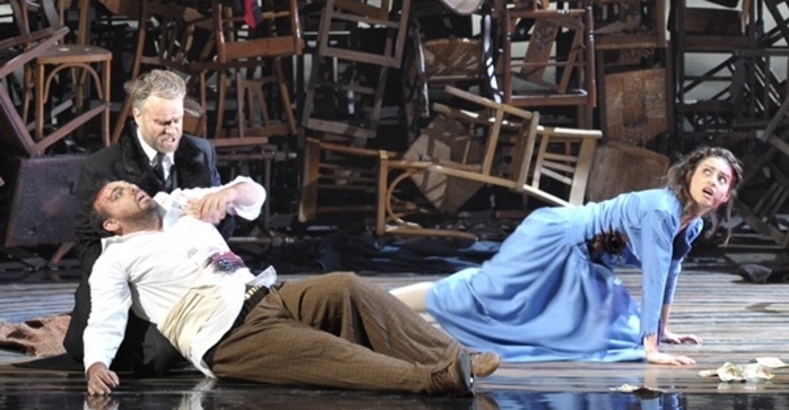 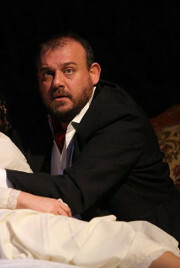 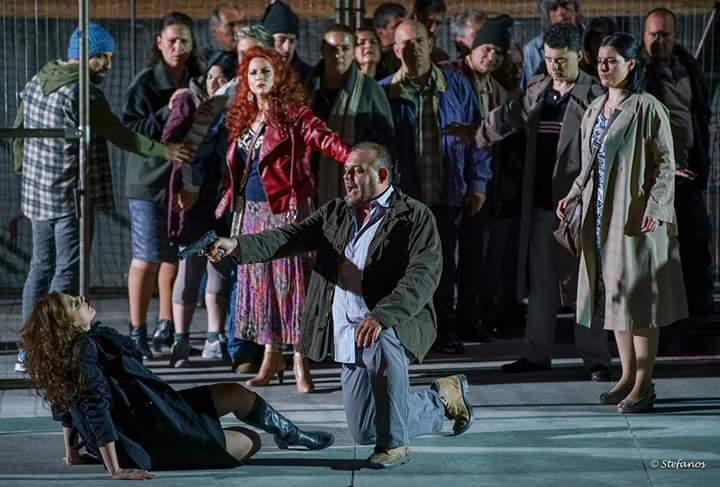 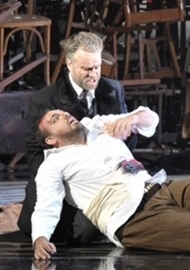 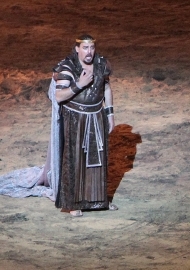 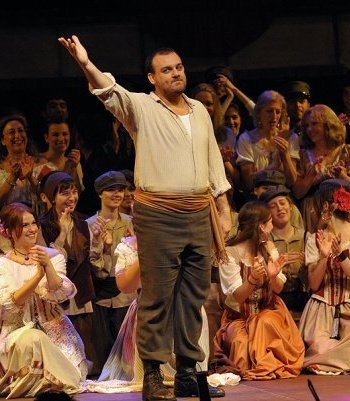 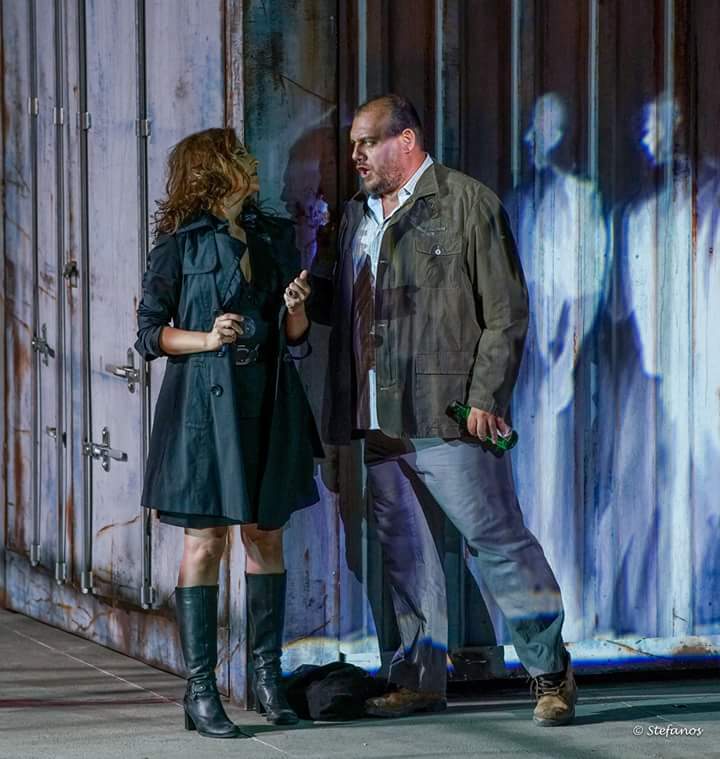 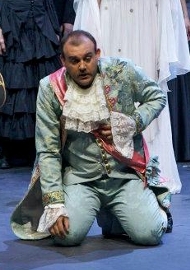 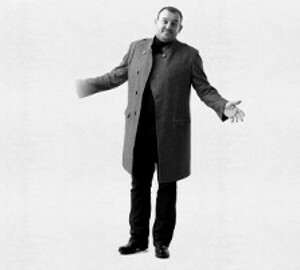 As of September 2012, he belongs to the ensemble of the Greek National Opera. 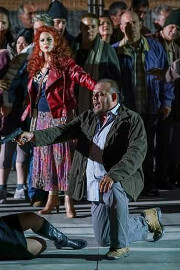 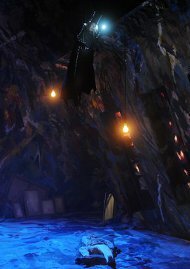 Errico Frezis, Loucas Karytinos, Alexandros Myrat, Gabriel Chmura, Juanjo Mena, Laurent Campellone, G. Del Monaco, D.Pountney, Myron Michailidis, Lorenzo Marianni ,Philippe Forget and Stephen Langridge.